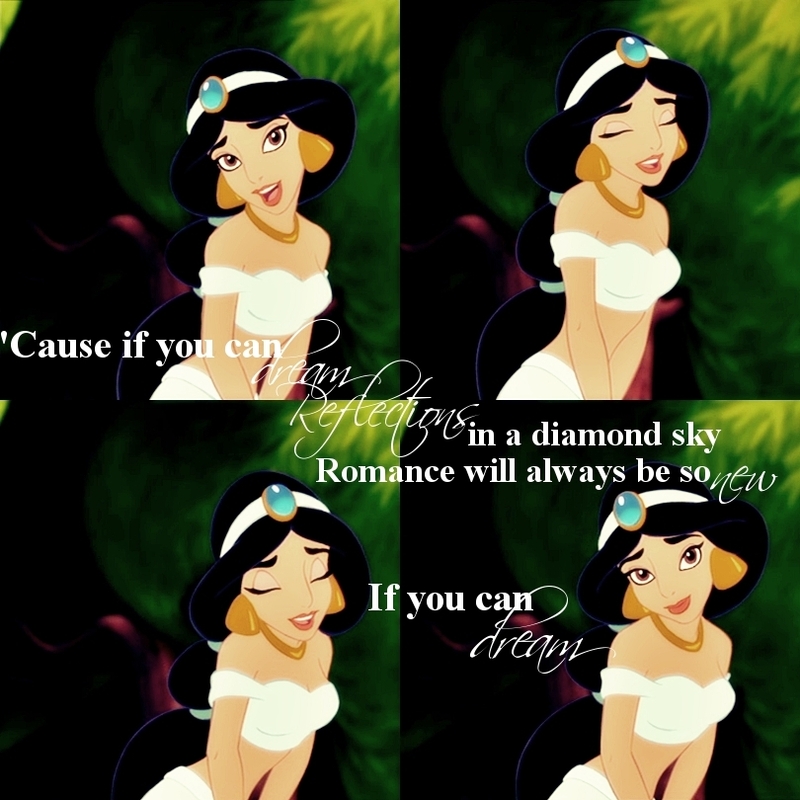 Princess Jasmine. Screencaps and quotes belongs Disney. HD Wallpaper and background images in the Aladdin club tagged: aladdin arabian nights disney jasmine movie princess.